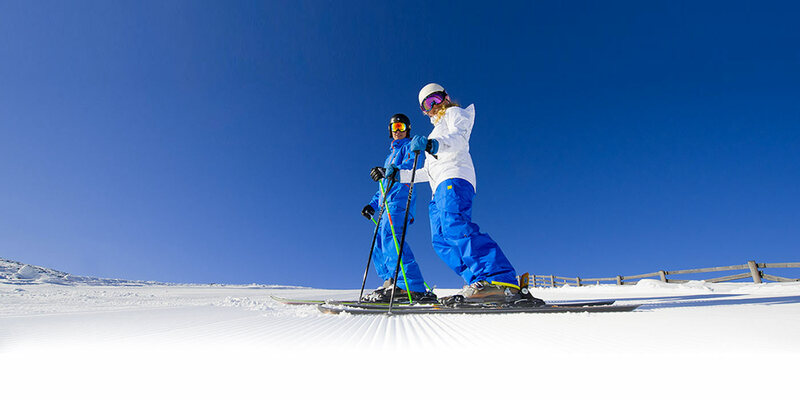 Skis & Snowboard online rental: Be ready!!! 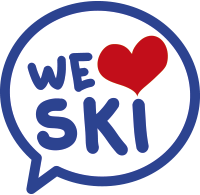 is specialized in skis & snowboards rental. clothing and accessories for your skiing days this winter. where all major brands of hardware and textiles are the best price! You can book your skis directly online or plan your season by coming directly in our store for the holidays season. Come and rent your skis @ INTERSPORT La Clusaz! Be ready for the first snowflakes! Looks like it's gonna be good snowy winter? The shoes are dried, cleaned and disinfected after use and conform to quality standards. Adjusting skis is performed according to the DIN standard. right next to the CRET DU MERLE chairlift and in front of the POST OFFICE. The store is open Monday to Friday NON-STOP from 8:30 to 7pm. Open 7J/7 during winter season!